The Parcours des Mondes, Paris' annual tribal trail and one of the biggest commercial gatherings in this collecting area, opened on September 6. The PDM regularly attracts large numbers of tribal art collectors and dealers from round the world to the Left Bank Saint Germain quarter to see what an equally international mix of specialists have brought to sell in the gallery spaces they either own or have borrowed for the occasion. This year's 85-gallery event was no different. "There was a palpable buzz in the streets" said first- time exhibitor Max Rutherston from London describing the atmosphere just before the official opening. The variety of different accents, English and American mixing with French and German, was testimony to gathering forces. Some exhibitors had started strongly. They included Michael Evans who specialises in Oceanic and South East Asian artefacts. He had sold around 20 pieces by opening day, mostly to existing customers (“it is a small market”). 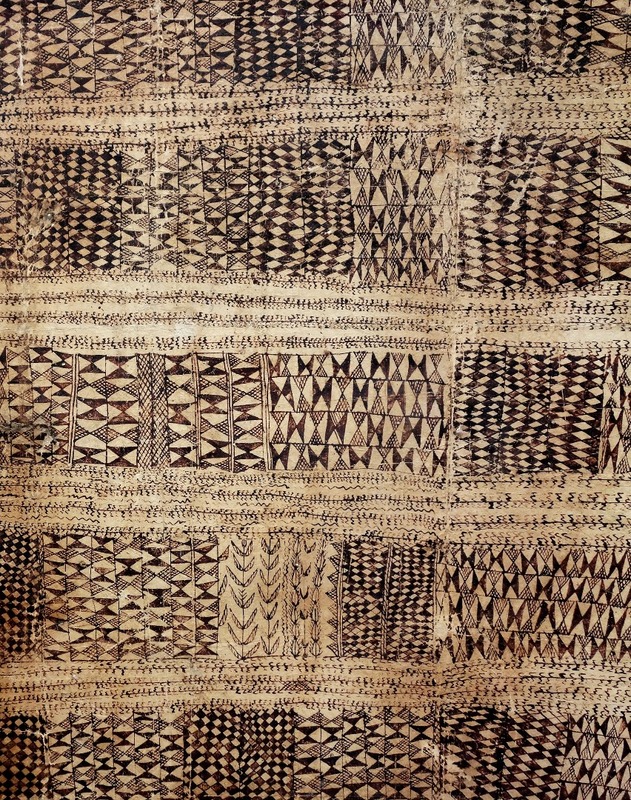 They included one of his prize pieces, a rare and finely detailed 1860s painted barkcloth from the tiny Polynesian island of Niue, priced in the region of €16,000. Michel Thieme also had a buoyant start. The Amsterdam dealer said many of his key pieces had found buyers so that by the first day he had sold 50 per cent of his stock in terms of value. His much discussed Korwar figures from Papua New Guinea, originally bartered for two empty bottles in 1868, had sold before the Parcours to a buyer who had seen them in his gallery but he had nonetheless brought them along to show. 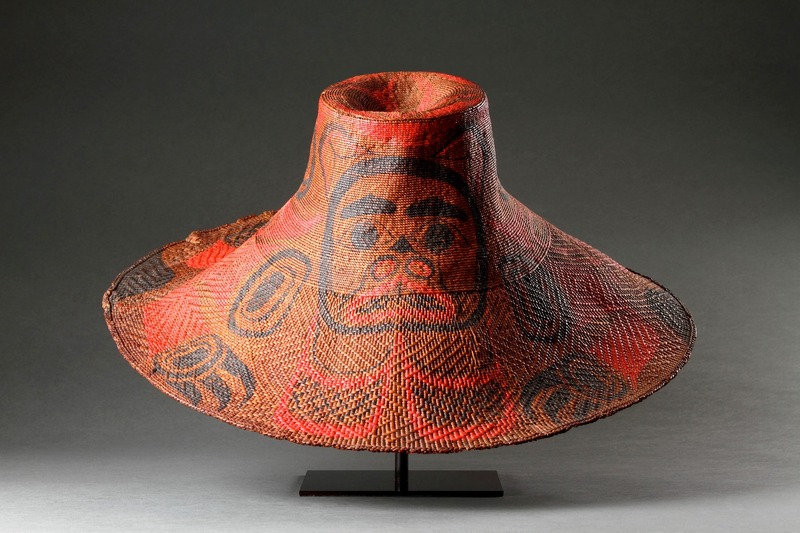 Among London dealer Finch and Co's significant early sales was a Haida woven wide-brimmed painted hat priced in the five figure-bracket which purchased by a hat museum. There were plenty of people thronging Yann Ferrandin's gallery on the rue de Seine to look at his themed exhibition of hair ornaments from round the world which he had spent 20 years assembling. They were not just looking either, this display of beautifully crafted, mostly miniature ornaments, was peppered with red dots with a few, said Ferrandin, going to new clients. One or two resident dealers like Ferrandin and Anthony Meyer had decided to do both the Parcours and the Biennale des Antiquaires which opened just a few days later. Meyer said his Biennale display would comprise just “22 objects selected on quality.” For his gallery display, by contrast, he had produced multi-object displays based on the idea of series and collections of similar form or function ranging from stone axes and a group of decorated seeds or Marupai from Papua New Guinea to one man's collection of crocodile-related objects.